some of my dear friends' writing in recent days, felt more deeply during a seasonal festival like this; they reflect the pain and trauma they're going through in their lives. So it is at this time, I wish to offer them my most sincere encouragement, support and heart felt blessings. I want to tell them, if we keep our love and faith close to our heart, and continue to stay strong and keep going, you will get to witness the full moon one day.
" Happy Mid - Autumn Festival! " 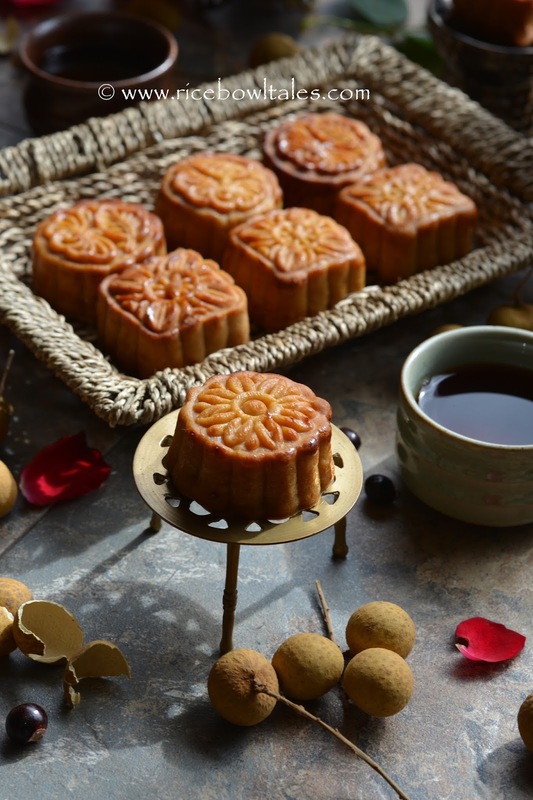 Happy Mid-Autumn Festival to you and to your family! May you and your family stays healthy at always! Thank you very much for such a loving blessing, you're so kind! I wish the same for you and your loved ones too! !